Casstrom is an up and coming knife manufacturer based in the Northen Swedish Lapland region. 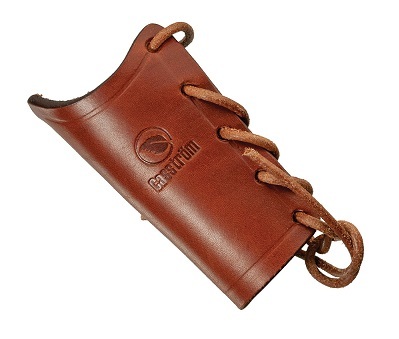 With its roots in the Scandinavian knife making tradition, Casstrom creates innovative and functional designs serious bushcraft, hunting, and survival pursuits. Well-crafted and high performance tools.